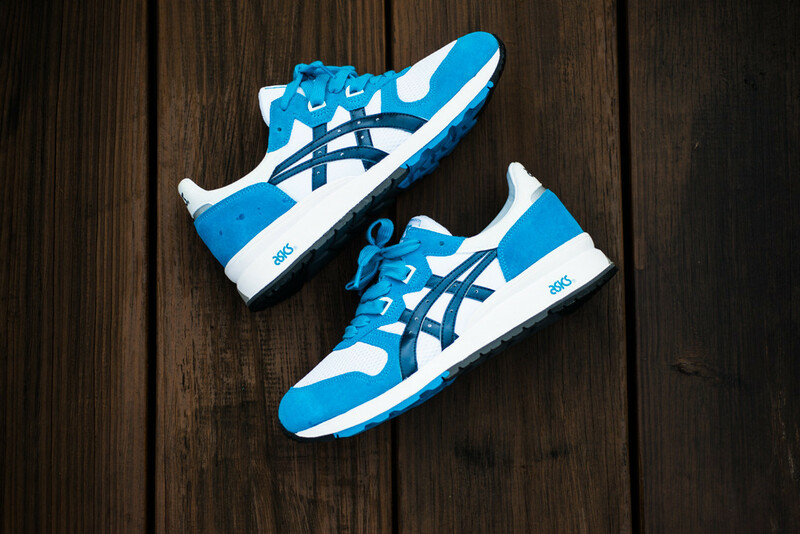 Blue and white tones take over the Gel-Epirus. 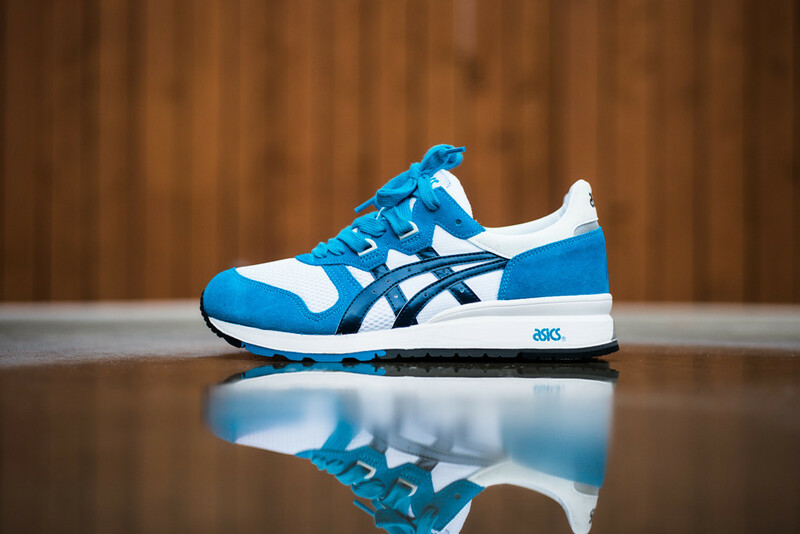 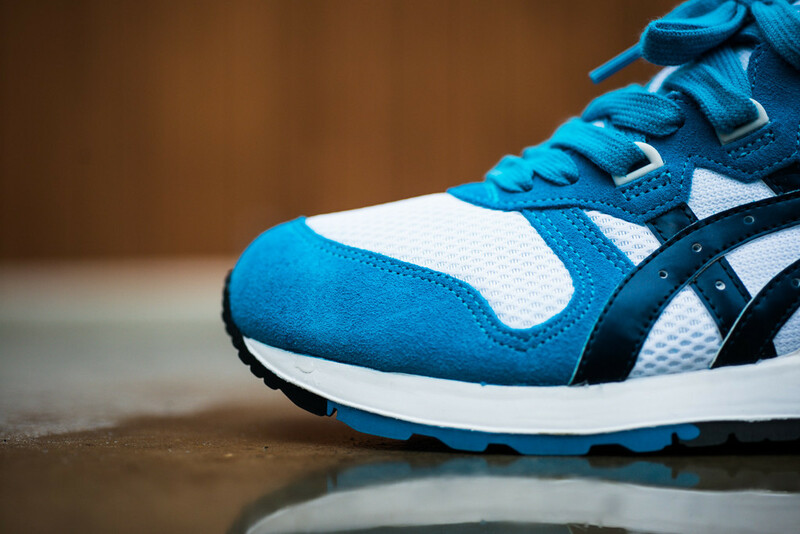 ASICS comes through with another great new look for the Gel-Epirus this month, featuring the 1980's Gel cushioned runner in a vibrant blue suede upper with off-white mesh and navy blue striping. 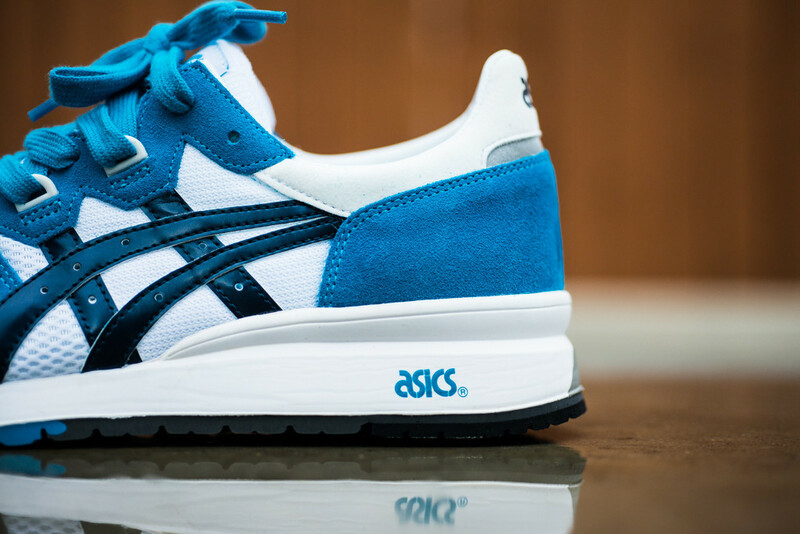 Look for them now at your favorite ASICS retailer, or pick them up online from Sneaker Politics.